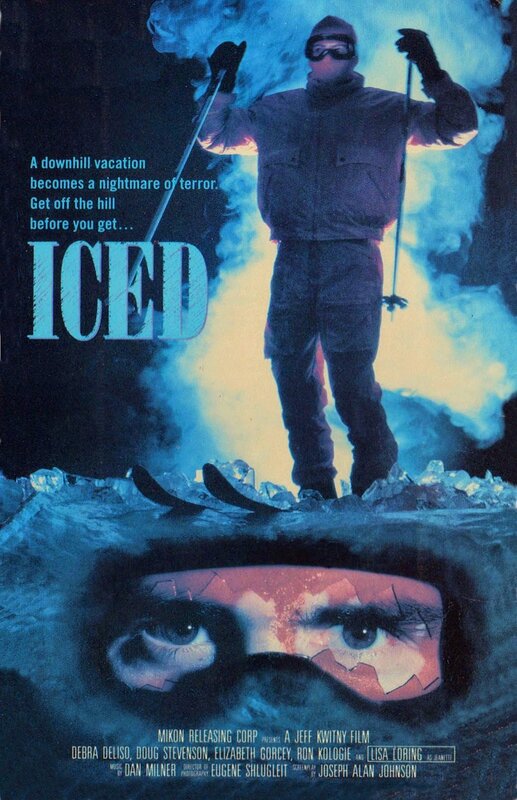 Winter is in full effect and with it comes the frightful weather, but that’s no where near as frightful as this week’s movie “iced”. This ski themed slasher from 1988 features bad skiing, even worse acting, visually no gore, and an ex-child star that spends nearly her entire time naked in a tub. Along with a killer wearing a bright blue puffy ski coat and one of the worst and most logic defying endings in all of horror.